Need to determine whether a wire is carrying the correct amount of voltage? You’re in luck. 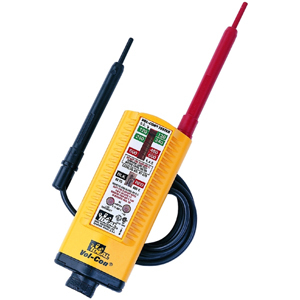 Check out our supply of voltage testers, sensors, and detectors, and find the equipment you need to finish that tough commercial or residential wiring job. Let’s get started, so you can get back to the job at hand. Shop now.